 CometCool Gaming - Play Best Free Games Online! Created by Zazub, Circle game is a colourful and absorbing game. The rules are simple, eat smaller circles to grow and avoid the larger ones. It’s more difficult than it sounds. Save panicking people from the incoming zombie invasion. Collect money, upgrade your weapons and fight zombies. 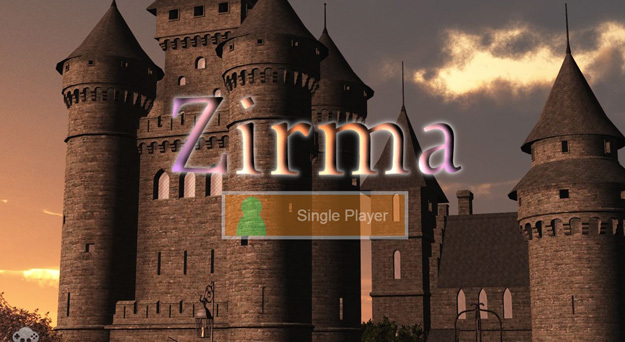 Zirma is a single and multi-player game. 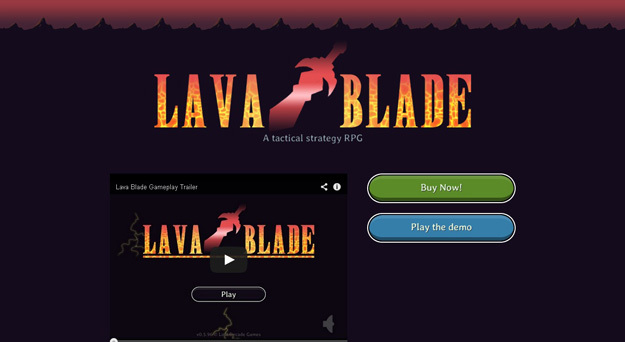 It is a strategy game so you need to make strategy to win this game. 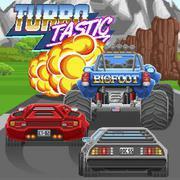 It is one of the most popular HTML5 game. Fly around a digital field and shoot geometrical enemies to get a high score. The Wizard is a turn-based dungeon crawler where you’ll encounter mythical monsters and find marvellous spells. The game features cool combat mechanics and can be quite challanging at times. A game with awesome frame rates and a simple concept, in which you control a car to avoid obstacles, while collecting coins. If you have the patience and the free time you might become the best in the world (the record is 36309 coins).